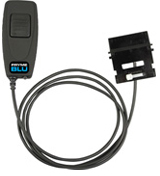 MOBILE RADIO Bluetooth adapters. 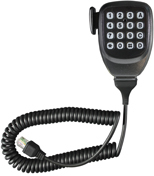 Now powered from radio w/wireless Tx & Rx audio and multiple PTT Options. 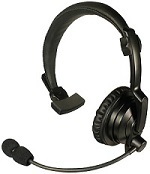 HLP-SNL Series - Lightweight Padded Headset: Rugged Over-the-head headset FOR PORTABLE RADIOS with noise-cancelling boom mic and padded speaker.